Press Release: Powersports Business and the American International Motorcycle Expo (AIMExpo), in conjunction with the Motorcycle Industry Council, announced today that the highly regarded educational sessions for powersports dealers held during the industry’s largest trade show will return again for 2016 with a clarifying name change. 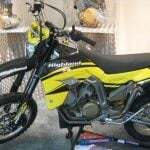 Powersports DEALER Seminars presented by Powersports Business once again will be held on the first two days of AIMExpo, Thursday and Friday, October 13-14. The lineup of 2016 presenters and classes will be announced in June. Premier sponsors for the 2016 Powersports DEALER Seminars are CDK Global and National Powersport Auctions. The education seminars once again will impact all segments of the dealership, from unit sales to parts and accessories to service and retail financing. Marketing and management seminars also will return to the lineup, which will include a mix of new and returning presenters with new ideas for profitability. 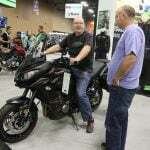 The fourth annual Powersports DEALER Seminars are a partnership between Powersports Businessmagazine and MIC Events, a department of the Motorcycle Industry Council and owner of AIMExpo. 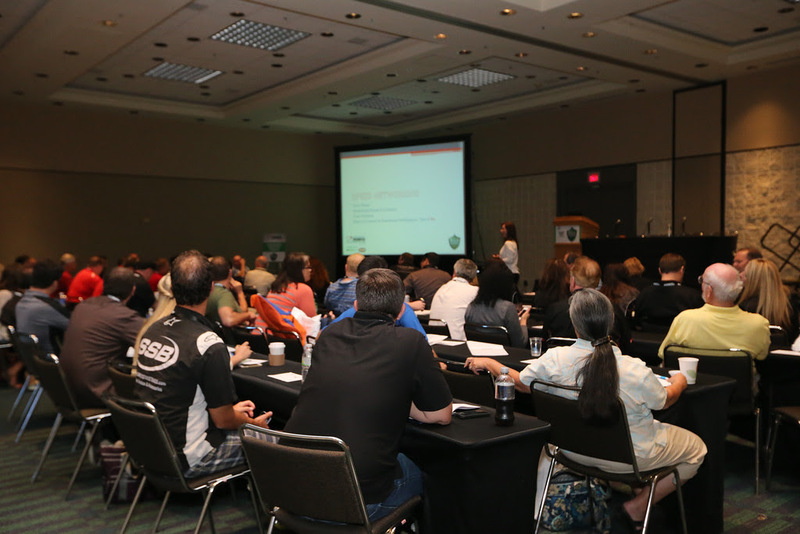 The free seminars, hosted during the trade days at AIMExpo, are the most comprehensive educational sessions of their kind for dealers.